Researchers at the Sackler School of Medicine, Tel Aviv University, in Israel have discovered that breast tumors can boost their own growth by recruiting stromal cells originally formed in the bone marrow. 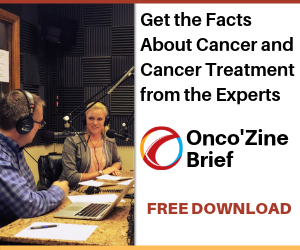 Previous research has shown that cancer-associated fibroblasts (CAFs), the most prominent stromal cell type, are highly prominent in breast tumors and their abundance was shown to correlate with worse outcome in breast cancer. 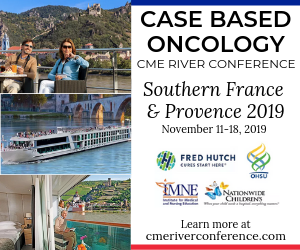 Now, in a new study published November 23, 2018 issue of the Journal of Experimental Medicine, a different team of researchers show that the recruitment of bone marrow-derived fibroblasts lowers the odds of surviving breast cancer. However, the study also suggests that targeting these cells could be an effective way of treating the disease. Photo 1.0: Professor Neta Erez, Ph.D, at the Sackler Faculty of Medicine at Tel Aviv University. 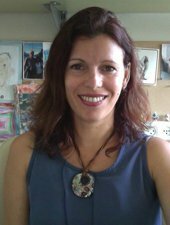 Professor Neta Erez, Ph.D., Head of the Department of Pathology, Tel Aviv University, and her colleagues discovered that, in mice with breast cancer, a significant number of cancer-associated fibroblasts are derived from bone marrow cells called mesenchymal stromal cells (MSCs). The researchers found that breast tumors can recruit MSCs from the bone marrow and cause them to develop into fibroblasts. 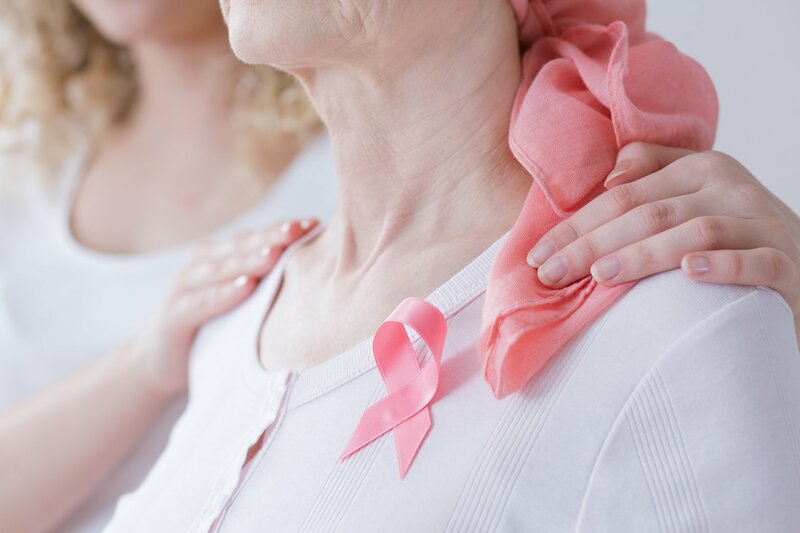 Erez and her team found that human breast cancers also contain fibroblasts lacking PDGFRα, suggesting that human tumors may also recruit bone marrow-derived cells. Moreover, tumors containing lower levels of PDGFRα tended to be more deadly, suggesting that the recruitment of bone marrow-derived fibroblasts is a crucial step in breast cancer progression. 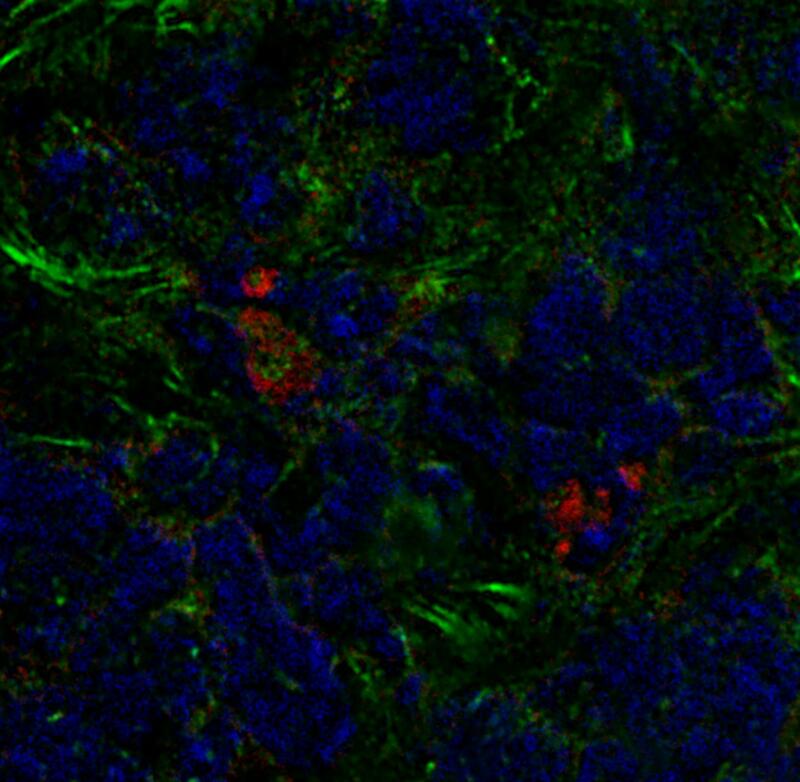 Photo 2.0: A mouse breast tumor contains bone marrow-derived fibroblasts (red) as well as other cancer-associated fibroblasts (green). “Our study shows that the recruitment of bone marrow-derived fibroblasts is important for promoting tumor growth, likely by enhancing blood vessel formation,” Erez noted. “Understanding the function of these cancer-associated fibroblasts could form the basis of developing novel therapeutic manipulations that co-target bone marrow-derived fibroblasts as well as the cancer cells themselves,” she added. Tsujino T, Seshimo I, Yamamoto H, Ngan CY, Ezumi K, Takemasa I, Ikeda M, Sekimoto M, Matsuura N, Monden M. Stromal myofibroblasts predict disease recurrence for colorectal cancer. Clin Cancer Res. 2007 Apr 1;13(7):2082-90. Featured Image: Encouraging mother with breast cancer. Courtesy: 2018 © Fotolia. Used with permission. Photo 1.0: Professor Neta Erez, Ph.D, at the Sackler Faculty of Medicine at Tel Aviv University Courtesy: © 2018 Sackler Faculty of Medicine at Tel Aviv University. Used with permission. Photo 2.0: A mouse breast tumor contains bone marrow-derived fibroblasts (red) as well as other cancer-associated fibroblasts (green). Courtesy: © 2018 Raz et al., Sackler Faculty of Medicine at Tel Aviv University.